Jump into the heart of Los Angeles, with a wine glass happily in hand. 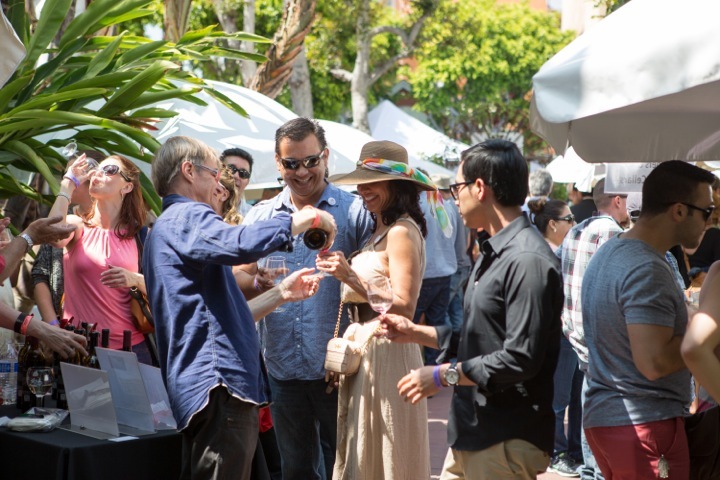 Surround yourself with scores of wineries and, yes, breweries at this summer's LAWineFest. 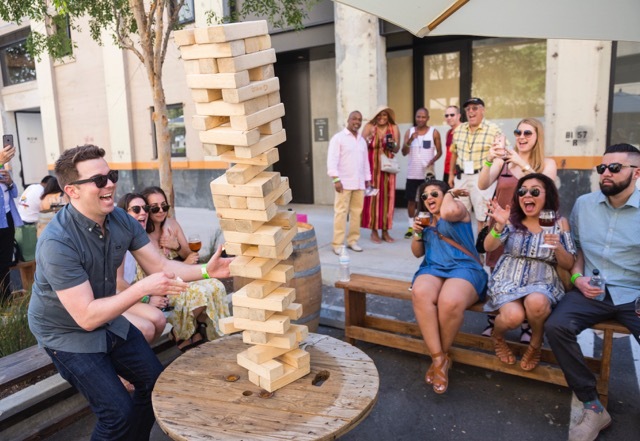 (We’re the WineFest, but beer tastings have reached an art form we celebrate too.) Stroll down the industrial-chic Market Row, part of the Downtown Arts District's ROW DTLA complex, sipping and exploring new tastes. 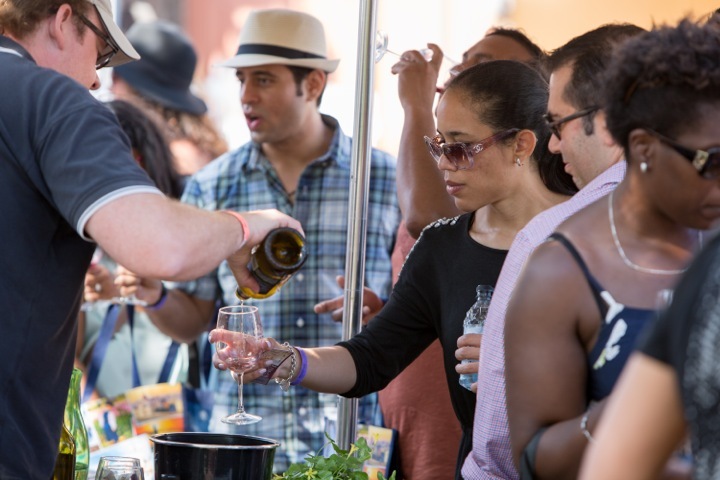 The Fest is dedicated to making the world of wine unfussy and relatable. Whether you already know quite a bit or are just tiptoeing into the scene, the Fest is a great place to discover more with comfort and ease. Once you check in, Festgoers freely stroll from booth to booth. Artisan boutiques and food stops are scattered among the wineries and breweries, featuring gourmet and lifestyle goodies to buy as you happily sip. At the winery and brewery tables, company representatives -- sometimes the winemakers themselves -- are eager to chat about what they're sampling. The ROW DTLA has a designated Lyft/Uber drop-off spot. A large pay parking lot is on premise for Designated Drivers. Saturday parking $18, Sunday $4.50. 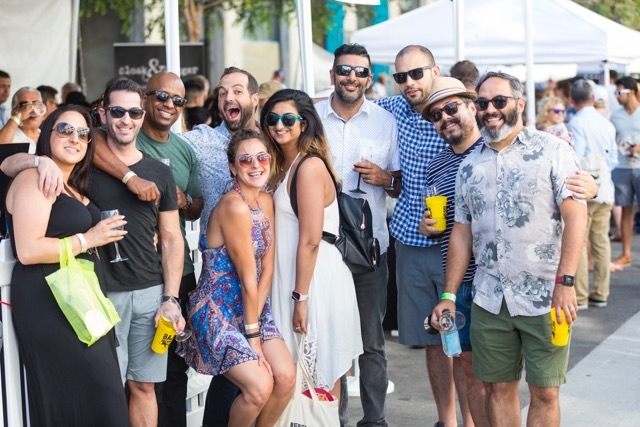 • GENERAL ADMISSION includes entry to the Fest, a commemorative glass to keep, unlimited* wine and craft brew tastings, water, coffee, and the overall Fest experience. 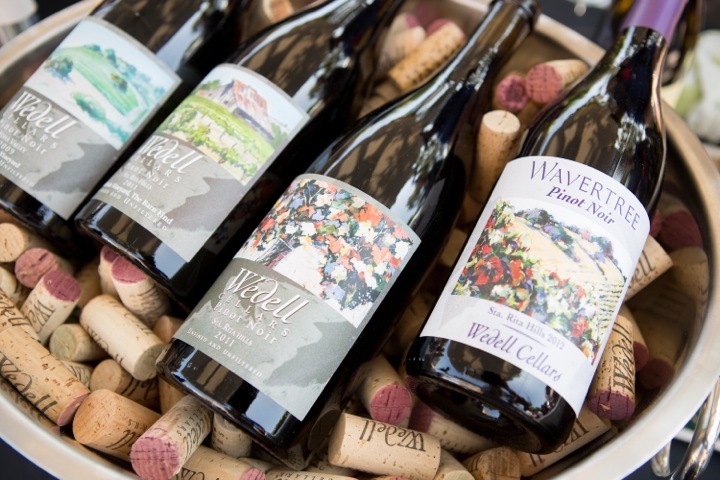 • ALL ACCESS provides all that GA does, PLUS tasting wines from approximately a dozen gem Boutique Wineries, which are defined as producing less than 2,000 cases of wine each year. As a result, only 400 All Access tickets are available per day. • DESIGNATED DRIVER tickets include all that GA does, MINUS the commemorative glass and alcoholic tastings. No one under 21 will be admitted per ABC rules. That even applies to infants in carriers. No ticket refunds. Tickets are transferable prior to the Fest with advanced planning. Contact us. Alcoholic beverages are not allowed out of the Fest area. All commemorative glasses must be empty. No bottles are allowed to be sold/carried out of the event. Wineries at the event only are permitted ONLINE SALES with delivery. *Bartender rules apply, which means wineries may decline to serve a guest at their discretion. Disorderly guests WILL be escorted off the Fest premises by security. Guests with designated driver wristbands caught drinking will also be escorted off the Fest premises by security. 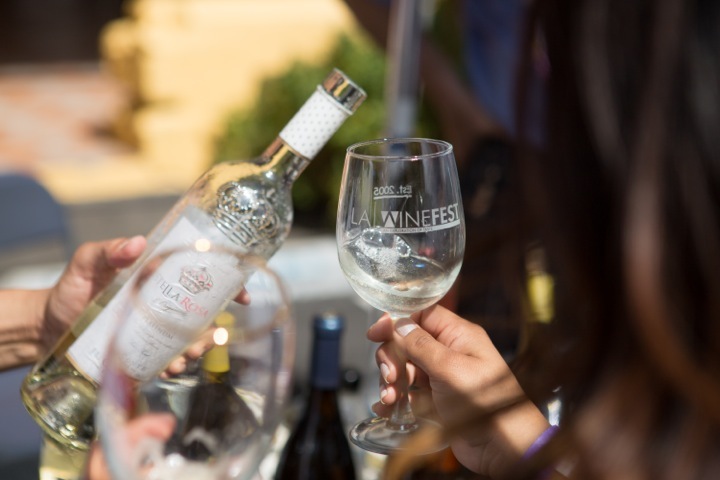 GROUP SALES (over 10): Please email brianne@lawinefest.com for discount information.